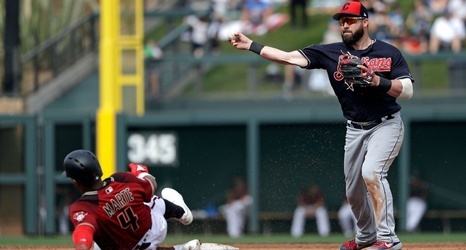 The Cleveland Indians activated two-time All-Star second baseman Jason Kipnis off the 10-day injured list ahead of Monday's game against the Seattle Mariners. Kipnis hasn't played this season because of a low-grade right calf strain. He recently completed a rehab assignment with Triple-A Columbus. In a separate move, the Indians designated infielder Brad Miller for assignment. Entering his ninth MLB season, Kipnis has played his entire career with the Indians. He was an All-Star in 2013 and 2015, but batted a career-worst .230 in 147 games last season.